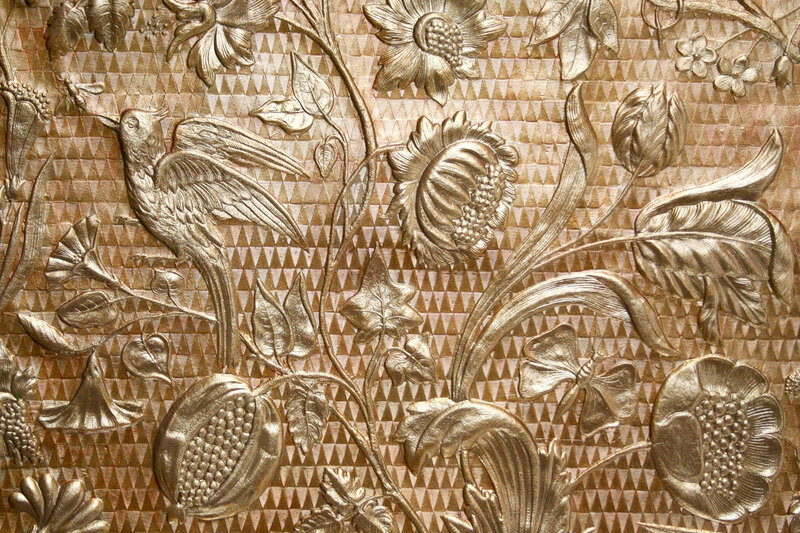 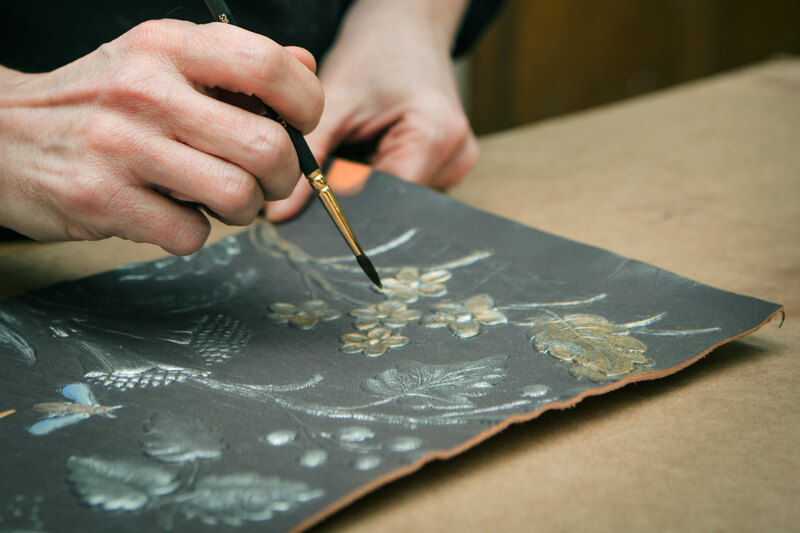 TASSIN, french labeled Living Heritage company, is one of the rare art workshop in Europe to emboss the cordoba leather thanks to an old technique from XIVth century, in its Parisian workshop. 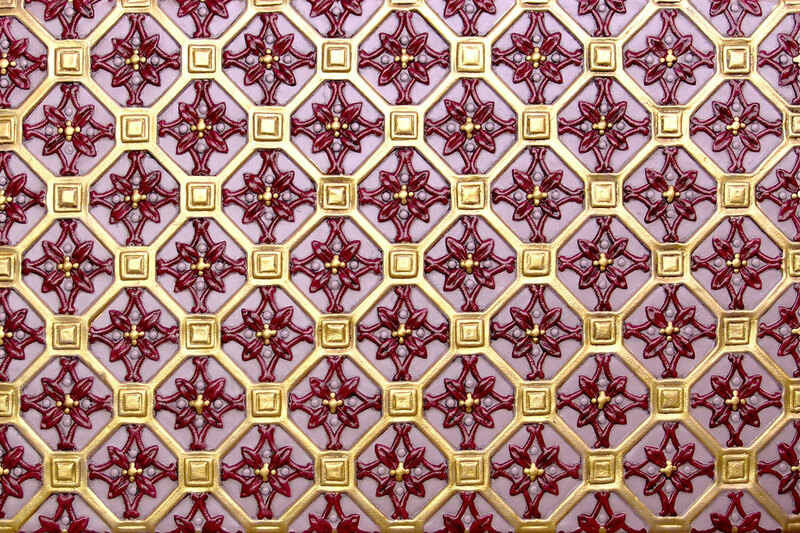 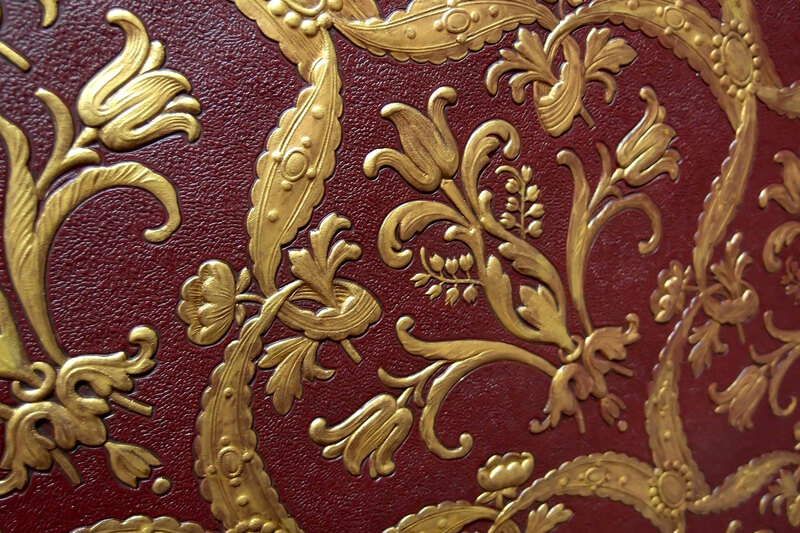 Hand painted and golden from a collection of unique presses, TASSIN offers a variety of patterns with matching edges. 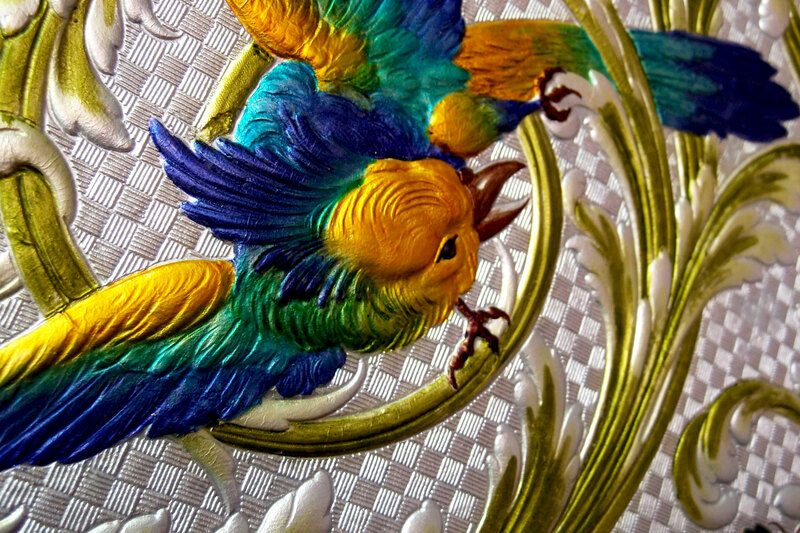 Different colours are available: one , two or several colours can be used, patina, shiny finishing... TASSIN also creates bespoke patterns. 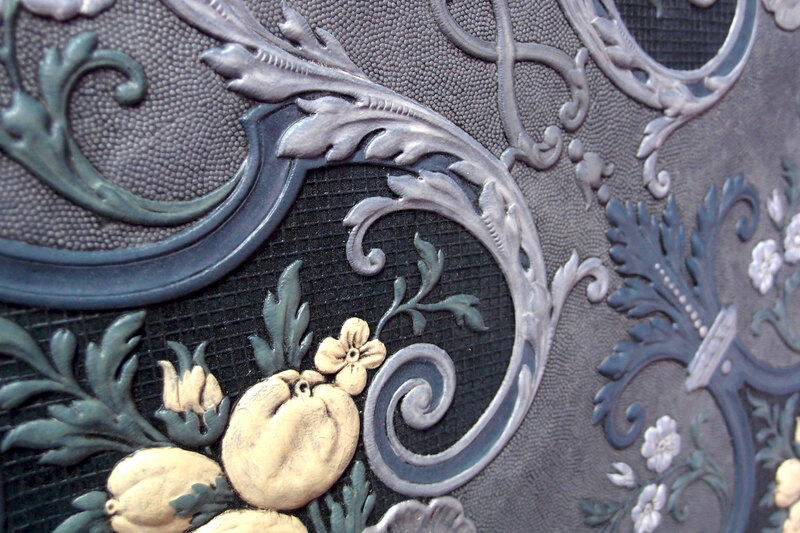 A TASSIN team of specialists is dedicated to the leather covering work in France and worldwide. 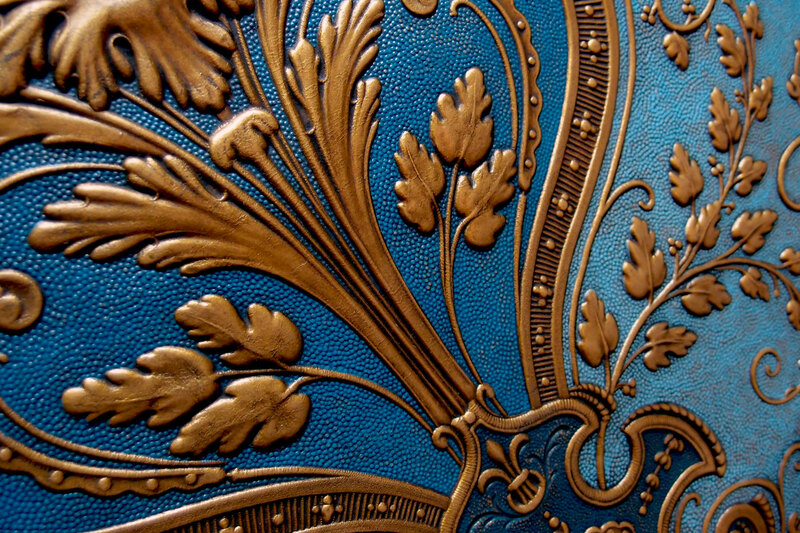 TASSIN is able to emboss leather with the Henri II style thanks to its unique collection of presses.